How Far is Edgepoints Prem Flat I? 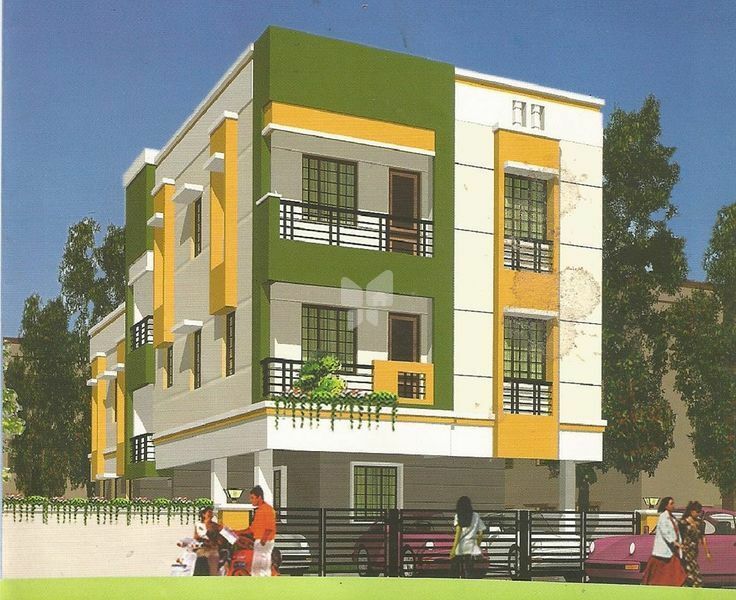 Edgepoints Prem Flat I is one of the popular residential developments in Chennai. It is among the Completed project of its builder. It has lavish yet thoughtfully designed residences. Earthquake resistance RCC frame structure with 9'' brick external wall and 4.5'' brick partition wall. Architect design as per vasthu. Ceiling,inner & outer walls plastering in cement with neat finish. ISI quality branded 2*2 vitrified tles in all rooms,toilets with anti skid ceramic flooring. Quality teak wood frame with paneled door carving work with varnish finish with brasslocks. Quality teakwood frame with flush door with paint finish,powder coated fittings. Quality teakwood with glazed shutters.Single shutters with pelmet arrangements for doors and windows. Concealed PVC pipeline in bathrooms PVC rain water,sanitary waste line in ducts SW line for underground drainage.Bathroom with bore well water. 20 MM black granite with SS SINK with drain board.Metro water point,aquaguard point will be provided. EWC/IWC white or light color sanitary work(parryware)washing machine point,Geycer point,Metro cp fittings,One shower point,Glossed tiles upto 7'' height,Wash basin 2nos,one in dining are & another one in toilet. Interior and exterior walls painted with emulsion paints,Grills zine chromite non-corrosive primer with enamel paint. Three phase power supply with conseals wiring of ISI standard ROMA modular switches.Earth leak circuit breaker. 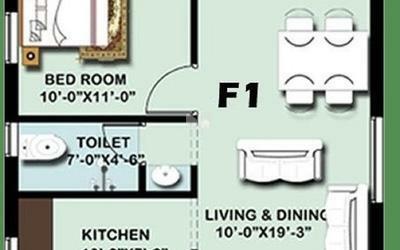 Concrete loft will be provided in kitchen & bed rooms.Cupboards will be provided in all bedroms,kitchen. Internal surface shall be finished with two coats of patti with acrylic paint exterior surface finished with ACE acrylic emulsion paint. Railling-S.S grill and stylish S.S hand rails. All Main Doors and Balcony we provided.